Microsoft today announced a notable Windows Azure milestone: more than 50 percent of the Fortune 500 are now using the service. That’s impressive if you remember that Windows Azure was released just over three years ago on February 1, 2010. The company also noted that in just a year, Windows Azure’s customer base has doubled to more than 250,000 at an average of 1,000 new customers per day. Yet we’ve seen those figures before, so the big focus here is the Fortune 500. In October 2012, cloud storage service Box revealed it had signed up 140,000 businesses and was seeing a 92 percent penetration for Fortune 500 companies. Both those statistics have likely grown since then as all companies in the space have been pushing very hard as of late. Windows Azure is of course very different than Box, but what this shows is that large enterprises are perfectly content with cloud-based solutions. In other words, Microsoft has plenty of room to grow its relatively new offering. Before the end of the year, it’s easy to see how Windows Azure could pass 5 trillion objects, 300,000 requests per second, and 1 million requests per second during peak periods. 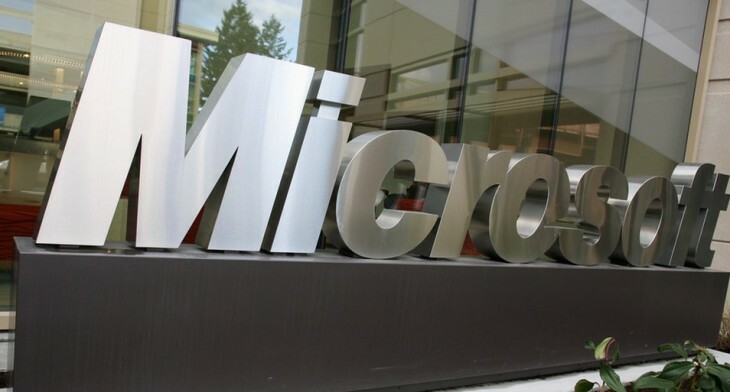 Along the way, it will continue to be a massive cash cow for Microsoft.